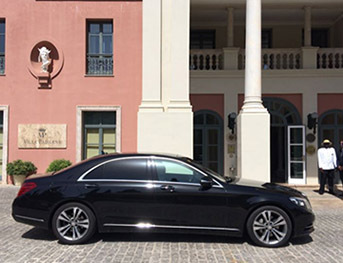 Taxi Mercedes Málaga provides transfer service to and from Malaga airport (AGP) or from the Maria Zambrano train station to any destination you need. 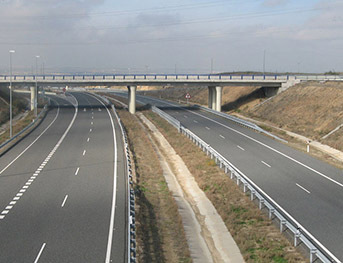 We have been offering this service for more than 10 years, which makes us a benchmark transport company in Málaga. We have professional drivers and top-of-the-range vehicles that will offer you an efficient and personalized door-to-door private transfer. Our aim is to offer our clients a quality trip, where they feel comfortable and we can meet all their needs at a lower price than other transport companies. When booking your transfer from/to the airport or train station we give you the option to choose the vehicle that best suits your needs when it comes to space and seats. We also give you the option, if necessary, to equip our vehicles with child seats. The price shown when you book is the final price, and it already includes luggage, taxes and waiting time at the airport or train station, so there will be no more charges. To make easier the payment method for our customers, we offer the option to pay online when booking, or if you prefer, you can pay directly to the driver in cash or by credit card. In many cases, flights are delayed from the scheduled time of arrival, but you have nothing to worry about: our drivers are always aware of flight information and will be there on time waiting for you when you arrive. We make travels from Malaga to any hotel on the Costa del Sol area. Distinguish yourself: our vehicles are ideal to fully satisfy your customers or employees needs when it comes to traveling through our area. We offer the possibility of direct payment by credit card or bank transfer, adapting to the different needs of your business. We generate a monthly invoice with our performed services. We will be in the place on time to carry out the transfer towards the indicated direction, offering an exclusive service of great quality. Do you want to know the area as a tourist? 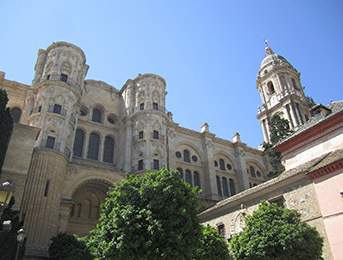 We offer tours so that you can get to know all the corners of the coast and the main Andalusian cities (Málaga, Marbella, Mijas, Estepona, Nerja, Ronda, Granada, Seville, Córdoba, etc.). Get to know the charm of our country with the help of a professional driver who will show you the main points of interest and guarantee you a comfortable and personalized trip. Are you going on a trip? We have a fleet of high-end vehicles to provide greater comfort on journeys of this kind. If you are thinking of hiring a long distance transportation company, we will inform you of the price according to the needs and distance of the trip. Do you need to send a package? We deliver small packages (lost keys, documents, etc.) that need to be sent urgently and/or discreetly. 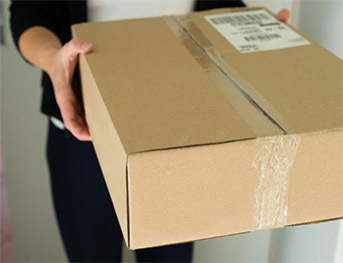 You can trust that we will carry out this service with all the professionalism and care so the package can be at its point of delivery in perfect state and as soon as possible.